Main directory: modules that by default are not installed in other folders. short audio shots, fed into a lp which is able to go into self-oscillation. as above, w/o Freq and FreqMod controls. 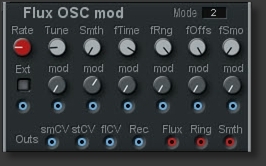 qualified osc for time travelling. as above, but w/ mod inputs for evry parameter. delay lines such as comb filters and resonators. double Osc: OscA w/ Saw and Pulse, OscB with Saw, Pulse and Tri waves. actually a comb filter. Without a signal fed in, no sound is produced. 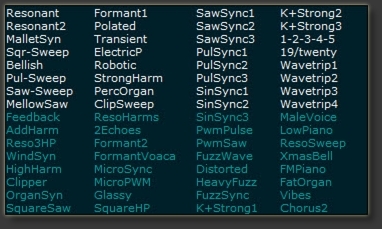 64 waveform sets, each containing 64 waveforms. 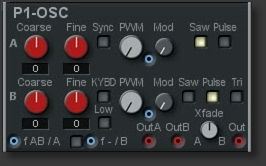 Waldorf Osc with shape and PW controls and modulation. created by 3rd party developer rcaia.